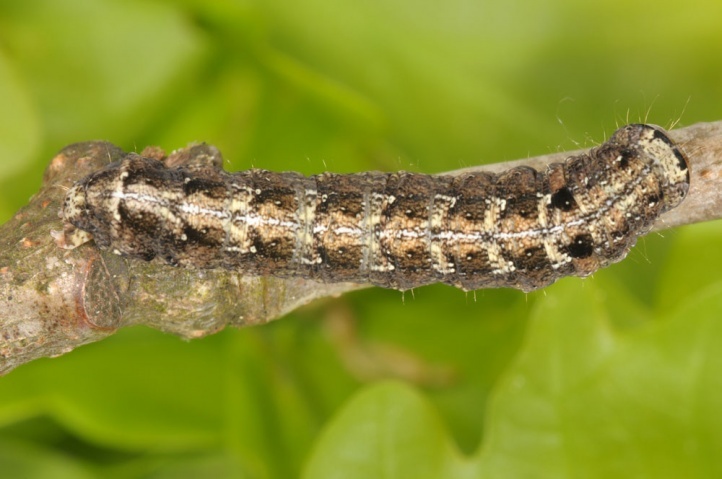 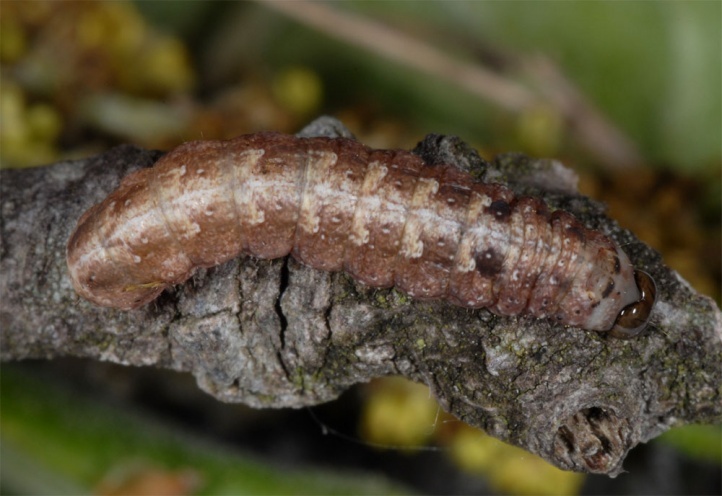 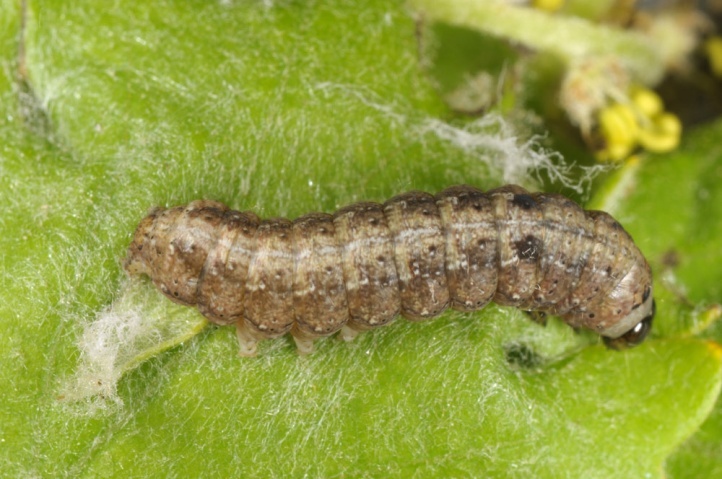 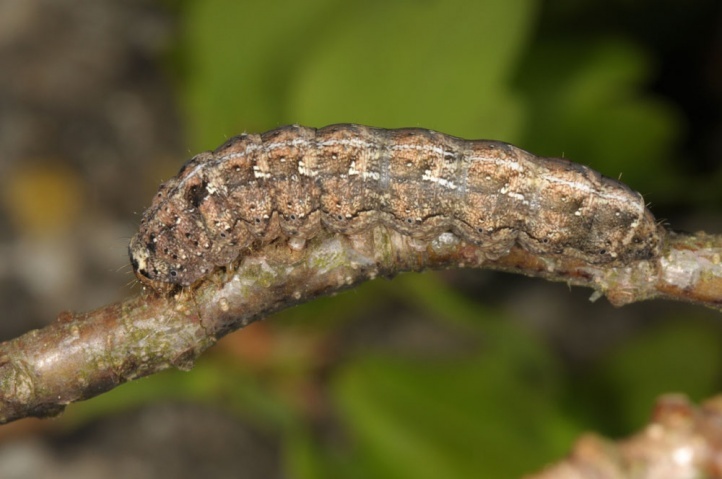 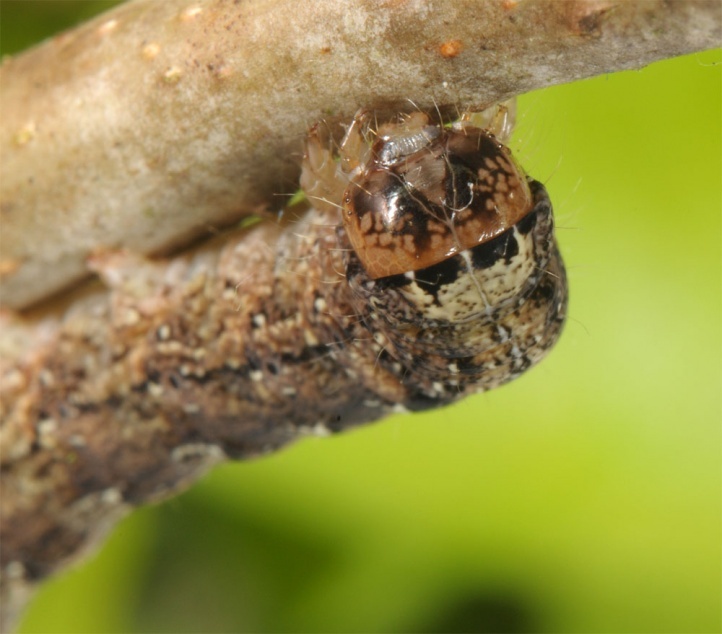 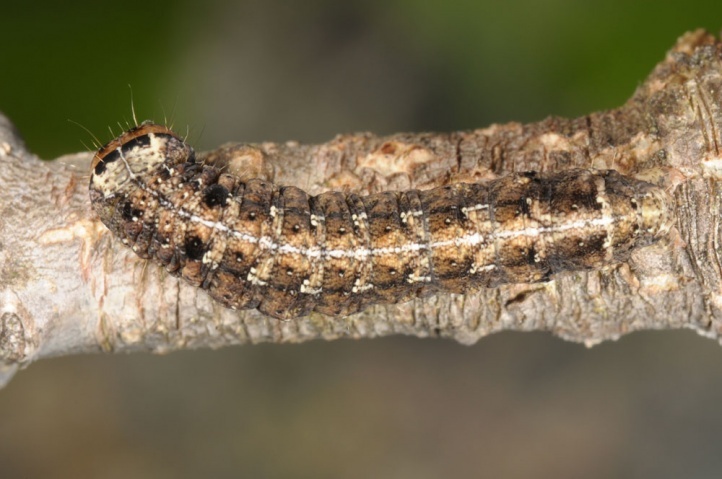 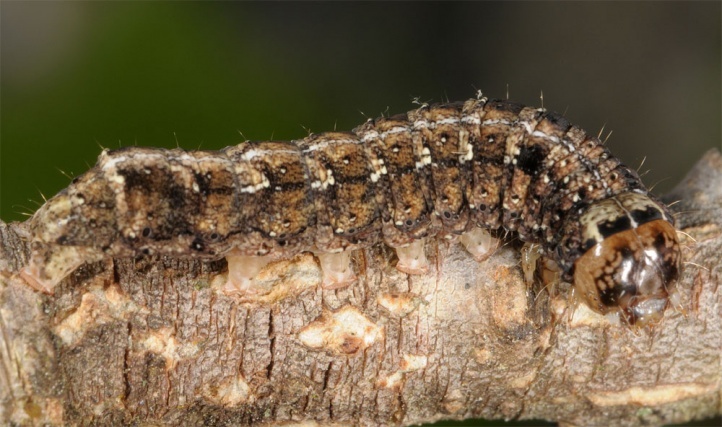 The caterpillars live on oak trees, mainly Quercus pubescens. 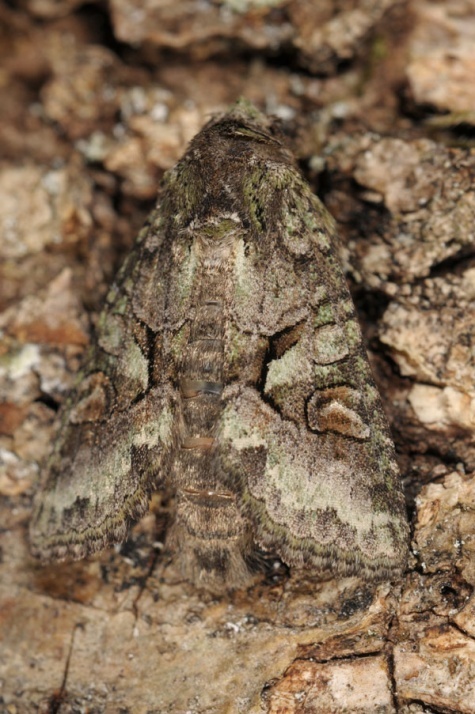 Dryobotodes roboris colonized clear, warm oak forests and mixed forests. 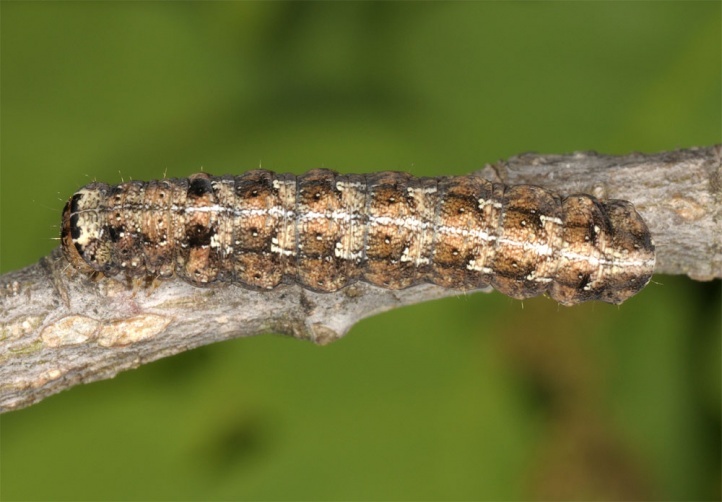 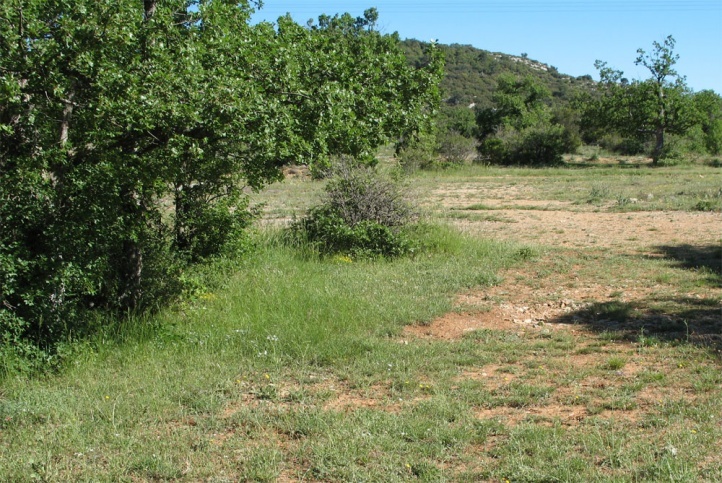 In Provence, I found caterpillars on Quercus pubescens at the edge of grasslands. 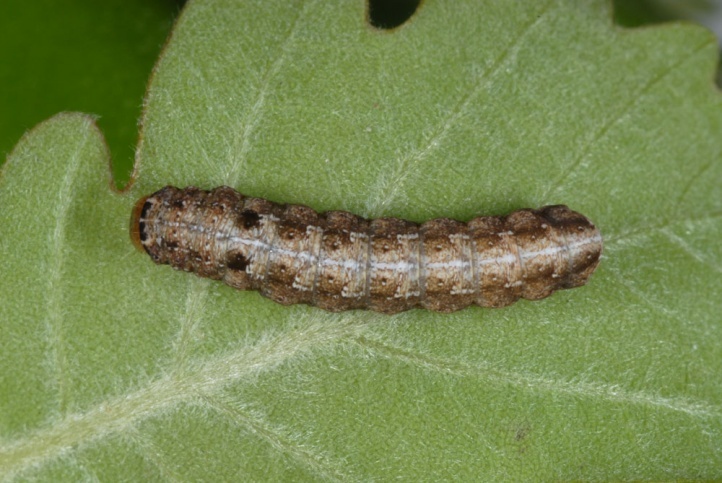 The moths fly from September to November. 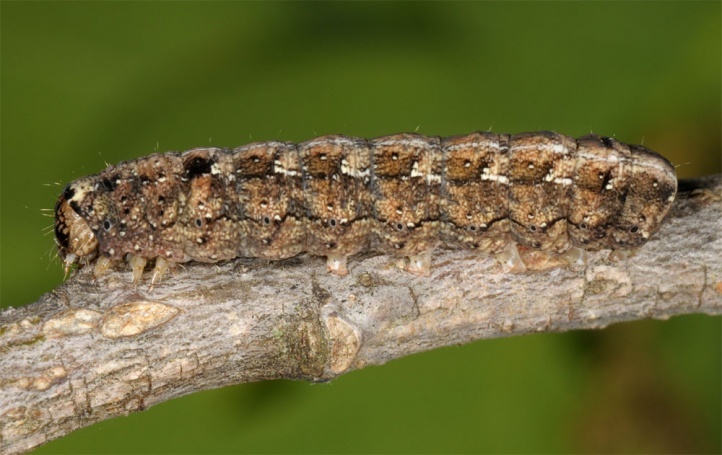 The caterpillars live in the spring from April to May/early June. 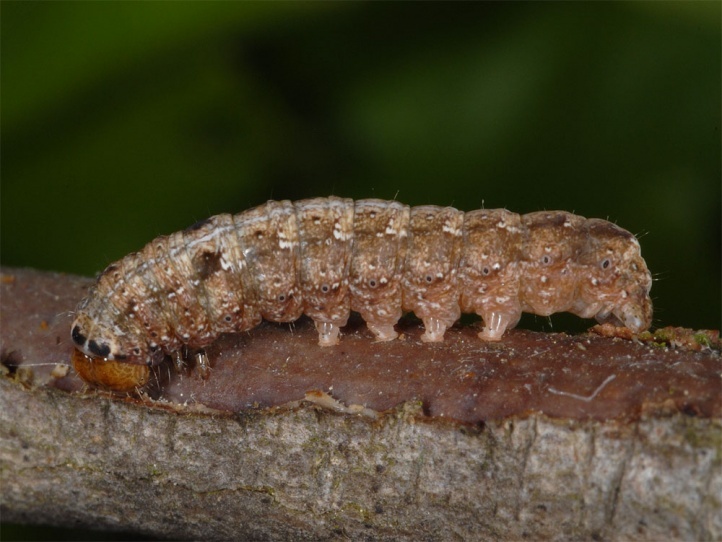 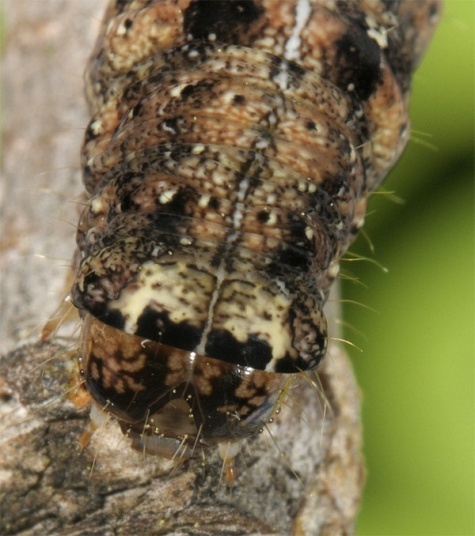 They rest in older instars often in crevices in the bark. 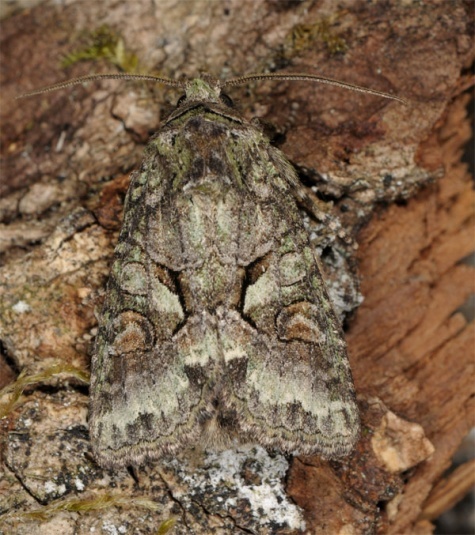 The Atlanto-Mediterranean species occurs from Morocco across the Iberian Peninsula and central and Southern France to the southwest Switzerland and probably northwestern Italy.